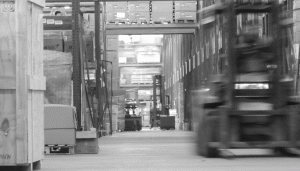 AD REM Group - one of the largest logistics, transport and warehousing group of companies in Lithuania. Roads, rail, sea, air, multimodal transportation, etc. 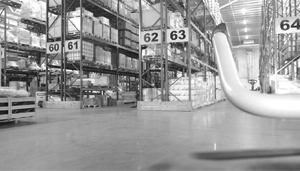 Warehousing services in Vilnius and Klaipeda. 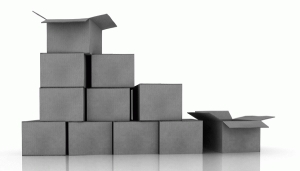 International and local removal services. 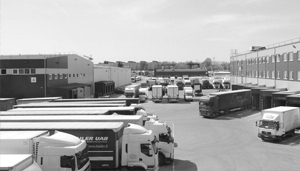 AD REM Group - one of the largest logistics, transport and warehousing group of companies in Lithuania. AD REM Group provides wide range of services - international and local road, rail, air, sea transportation & forwarding services, warehousing and distribution, import – export terminal, bonded and free warehouse services, customs brokerage, cargo insurance, and 3PL (Third Party Logistics). 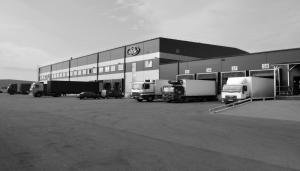 On 19th of November 2014 Ad Rem Group completed the construction of a new logistics complex in free economic zone of Klaipeda city. 14.6 thousand sq. meters of useful space logistics center can provide warehousing space for 20 thousand pallets and has railway siding of more than 150 meters long. The new logistics complex consists of bonded customs warehouse, free warehouse under customs control and warehouse and office space for rent. Investments in the project amounted to more than EUR 10 million.